from different parts of the world. Still not reaching all your potential clients on Social Media? Ask Archie for a free trial. Everyone knows how to use Instagram, but not everybody knows how to get people to follow them. Personal or business account, you will find some (or all) of this tips very useful. Let’s get it started! Pick a good username, a nice profile photo and complete your entire bio. Mothers told us not to talk to strangers and you don’t want to look like a stalker or a robot. This will help you connect with your friends, make it easier for your friends to find you, and get more of an impact every time you publish something. People are curious, when they see a “like” they usually want to know where it comes from… be that “like”. For every 33 likes, normally people get one follower back. This won’t make just the user notice you, but all of their followers will see you on their timeline. Remember to be genuine, humorous and thankful. DON’T post this kind of comment, it makes you look like spam! Photography is an art so it’s subjective to say what is good or bad, but almost every good photo on Instagram follow these rules: being relatable, natural, symmetric and simple. If your phone doesn’t have a good camera don’t post the photos you make with it, nobody likes blur unless it’s done on purpose. If you want to be original and add some effects that Instagram doesn’t have or change values of colour, saturation, etc. you can use apps like Vscocam. Instead of posting a lot of photos of the same event, you can do collages and put more than one picture in the same photo with apps like Instaframe. Summarize your trip with one photo! But not too often! You don’t want your followers to forget you but you don’t want to saturate them. Create your own style, make sure that when you see your posts as a thumbnail nothing breaks the harmony. You can post whatever you want, but if there are people following you because of your cat’s photos and you start posting photos of your breakfast you could lose them. Where you took the photo is an important fact that will make your picture show up in the explore section of other users. Choose the two or three filters that you like the most and use them for a long period of time. If you use a one different each time, your account will look like an 80’s disco. You can also check which filters are trending in websites like populagram. The idea is to post when most of your contacts are online so they interact with you, usually this is around 5pm but it depends on where you are and where your followers are from. 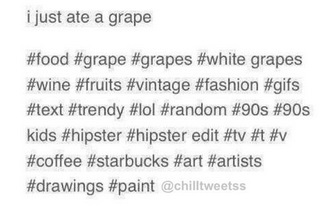 Use hashtags relevant with your posts, don’t put a lot, it’s really ugly to see something like this. Use popular hashtags, you can see which ones are trending in websites like Hashtagify. You can also create your own hashtag and put it in all your posts, maybe it becomes popular and people start to use it. You obviously want people to interact with your account so other people can see that on their activity timeline. 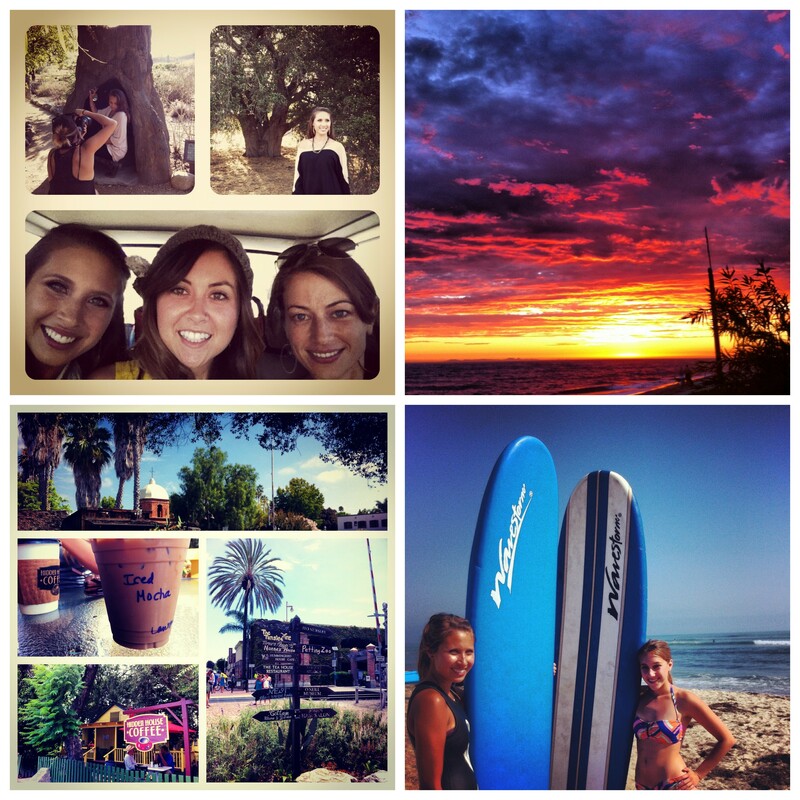 Call To Action is a good way to encourage people to like, comment or even repost your photos. Building good relations is the key on every social media, doing shoutouts is the best way to show someone that you like what they’re doing, and who knows… maybe they do the same for you in the future. We’re humans here and every human loves free stuff, find something that you can offer and it’s easy for you to get and make a giveaway, you can find the different kind of contests that you can do here. You need to be followed by more people than you’re following, that makes your account more attractive. Try to follow people that make great photos (maybe you find inspiration with them) and unfollow that guy you met in a party one year ago who started following you the next day and just posts selfies with his girlfriend. In this century almost everybody has a website, a blog or a facebook page. Promote your Instagram there. If you send a newsletter to your customers or followers be sure that your Instagram appears in every email that you send. This can sound like an obvious thing, but if you want new people to follow your account make sure that your photos private option is turned off. You probably don’t know celebrities like Beyoncé or Brad Pitt but I’m sure that at least a friend of a friend knows someone with a powerful presence on Instagram, offer them something and ask for a review or a photo in exchange. There exist many contests like the Weekend Hashtag Project, and it can be a good way to gain more followers. People who have something in common with you probably are the ones with more chances to follow you, so follow them and wait for them to follow you back. To find your suggested users, access the settings of your account and click “Find friends” on Android or “Find people to follow” in iPhone. Yes, they exist, these are meetings of local instagrammers who normally follow, like and comment each other's accounts and posts after they meet. If you’re good with Photoshop, upload your work, if you’re good at drawing, post them, if you have beautiful friends take photos of them. Skills pay the bills and here you have a good example of that. Don’t be vain, but celebrate your goals and post them, this encourages and inspires people, but don’t forget to congratulate your followers when they do the same. There are some tools (like Archie) that allow you to gain social impact by telling them what your target talks about in social media. It scans for people interested in your subject and automatically interacts with them, bringing attention to your profile and getting followers without any effort. Each account is different. The filters, hashtags or hours to publish that work for others maybe don’t fit you. There are some sites (like Iconosquare) that analyze your results and show you the way to optimize your posts. Some people forget something as obvious as this. There are a lot of blogs or forums where you can ask people to follow you or interact with you, so remember to post the name of your account and always be nice and original. Delete comments in your posts like “follow for follow” “f4f” “10 likes for 10 likes” and that kind of stuff, you don’t want your account to look like a flea market. We hope you found this guide useful. If you want to grow your instagram followers and clients, use our tool Archie. Grow your Instagram and Twitter followers on autopilot. Great tips! Thanks for the mention too 🙂 Glad I could help. These are excellent tips — and thanks for crediting me! Being on Instagram inspired me to develop my own artwork, and simple yet effective tips like what’s here keep things encouraging along the way. Nice article! very nice! These are excellent tips. Thanks for curating this handy list of tips. I’m using Archie now to help with the adoption of and the results look promising. Looking forward to implementing more of these tips into the content story. Succinct and clever… Great to be reminded of simple etiquette also – so easy to forget. Thank you! Thank you for your tips. Would be great if you could write some Instagram study case that work for Graphic Design company. Each of my guest posters are assigned a unique label (navigation purposes on my site) that I then made a Blogger Label to G+ recipe for. Hey thank you for the information. With how to, examples and tools and apps. Great tips! I realized I wasn’t following @Instagram on IG. I couldn’t get the link for populagram to work, though. I found their FB page online and it looks like their site is down or gone. Have just started IG for ‘business’ and test driving Archie to help grow the audience. Will keep the 30 tips in mind, thanks for the advice! Great tips have started to comment more and like more.I am also use Archie and my Instagram is growing fast thank you so much! Thank you so much for these Informations everything is quite helpful . I actually never really used Instagram seriously, except for some Iphone photos. I started to use it being more focused on photography a little while ago and I just LUV IT. Great to see that there is so much goooooood work out there. Very inspiring. All your Infos and explanations are very helpful for a better use to me. How to send Instagram direct messages?